Shout out to all of our amazing scholars, teachers, staff and family members who worked hard to ensure our Culture Day Celebration was an amazing success! We had a great time with awesome music, fabulous food and an amazing appreciation for Hispanic Culture! We are excited to learn about and celebrate many more cultures in the near future! 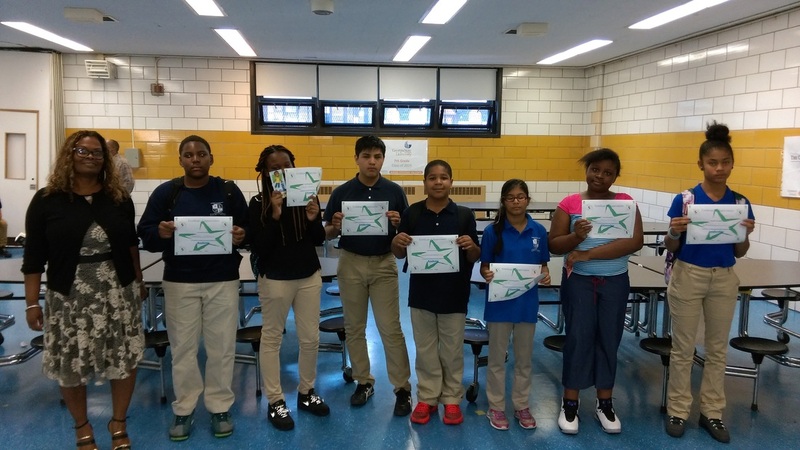 We now offer the Math & Science Regents exams for the 8th grade scholars! 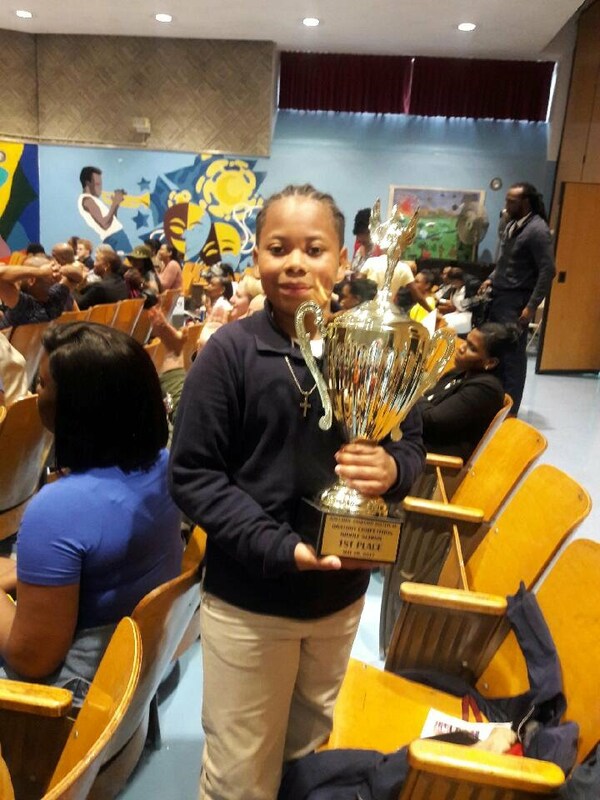 I AM MS 267...I am from Bed-Stuy where we won't die, we give our very best and never stop teaching, learning and growing even after the test. 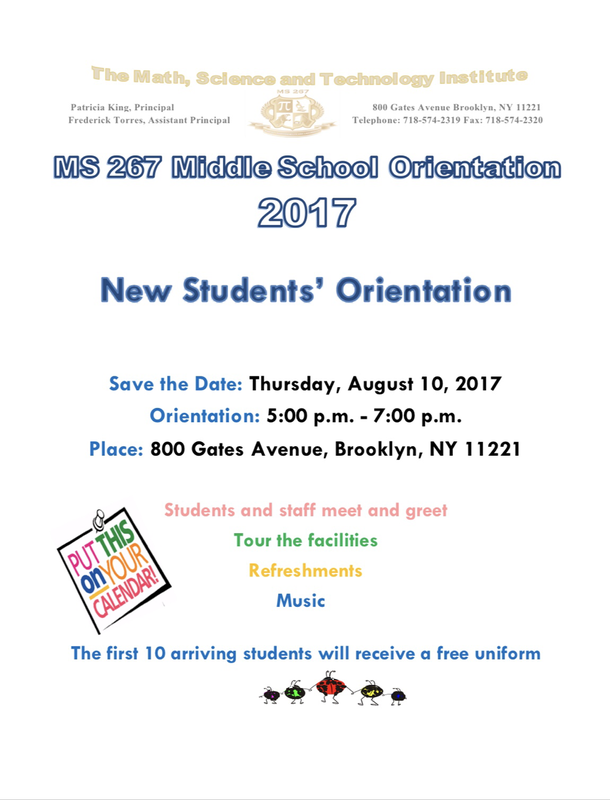 I AM MS 267...I am from early arrivals and eager instructors urging others on to excellence. I AM MS 267...I am from parents, with intelligence and hard work. I AM MS 267...I am from tremendous supporters, who possess a wealth of knowledge, kind caring and exciting about each other's growth. Our amazing MS 267 Scientists brought their awesome projects to the District 16 Science Fair. Each of them presented their hard work and represented our school admirably. We are excited to find out the results later this summer! Luckily, everyone who participated was a winner for their amazing hard work, professional presentations and astounding scientific knowledge. Congratulations to all the students, parents and teachers who worked so incredibly hard to make the science fair a reality! Another big shout out to the Hall of Science for bringing their amazingly cool "BioBus" for us to explore! We had an awesome afternoon! 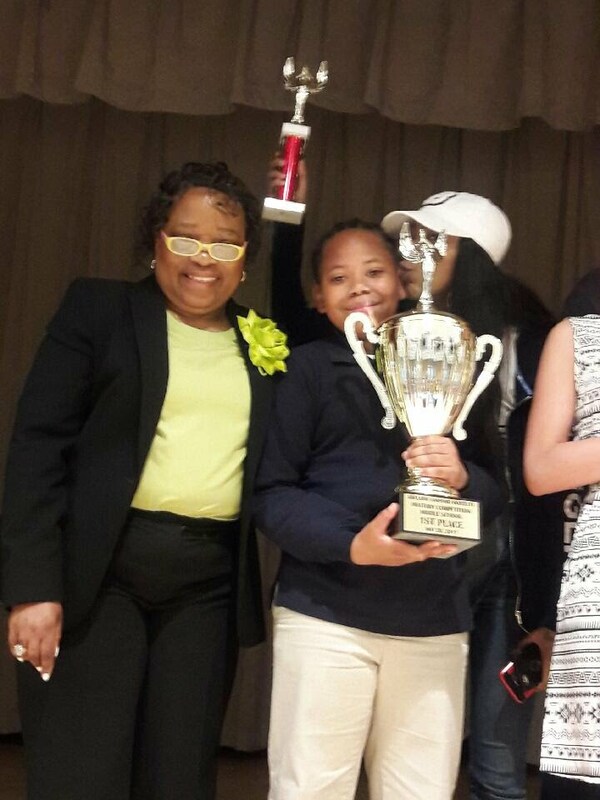 Check out this article, written by our very own principal, Patricia King! Thank you to all of our guest speakers who took advantage of the opportunity to educate our young scholars about their careers and the prospective careers that await them in the near future. Our scholars were super excited to meet dozens of people from a wide variety of professional backgrounds and ask them a multitude of questions to further grasp the intricacies of these careers. ​Career Day was a SUCCESS!!!!!! 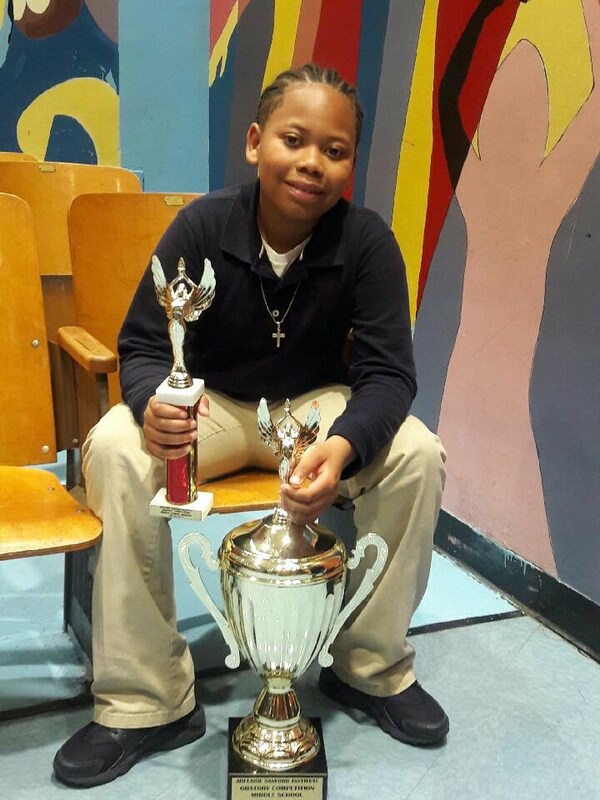 Congratulations to our very own Laquan for winning First Place at the Adelaide Sanford Institute Oratory Contest in the Middle School Division. This is ASIO's eleventh year and District 16's first time taking part. We are honored and excited to have such opportunities with distinguished partner programs such as ASIO! Congratulations to Laquan! Congratulations to our two young scientists from Grades 7 and 8, who competed in the District 16 Science Fair! 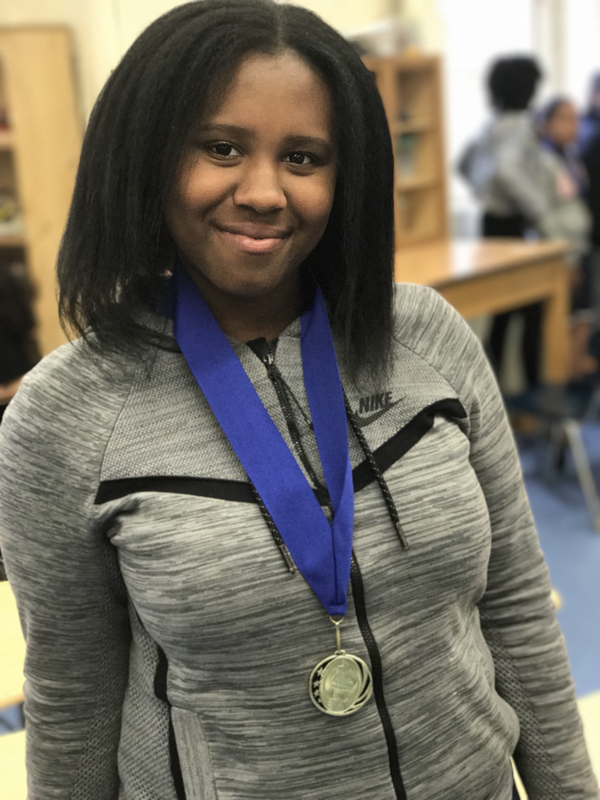 Following last year's victory - 1st Place for all District 16 Schools for Grade 7 & 3rd Place Overall - our scientists were eager to return with fresh ideas and innovative projects. We observed a variety of projects across all grade levels that illustrated how amazingly hard all of our young scientists worked! ​We are proud to be part of such a caring and creative partnership and we look forward to seeing which projects will emerge with the top prizes. A big shout out to everyone who participated - all of you are winners just for trying so hard and crafting such impressive projects! Keep it up! Middle School 267 Scientists Compete In District 16 Science Fair! Field Day was a blast!! Each day, leading up to the exams, we will be focusing on Math Practice Questions to ensure we are ready!! 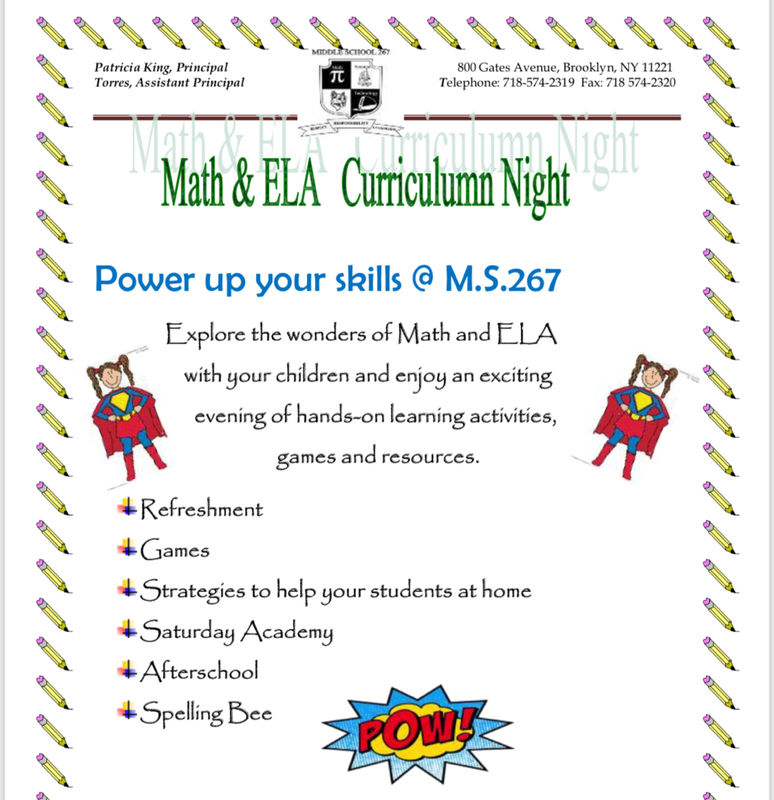 Please come energized and focused on building your mathematical toolbox and stamina! - Stay cool - you have this!! Use the tools you have learned here to excel. Congratulations to the Class of 2016. Your brightest days are ahead of you. We know you will make the world a better place. You have made a difference in our lives. We will miss you. 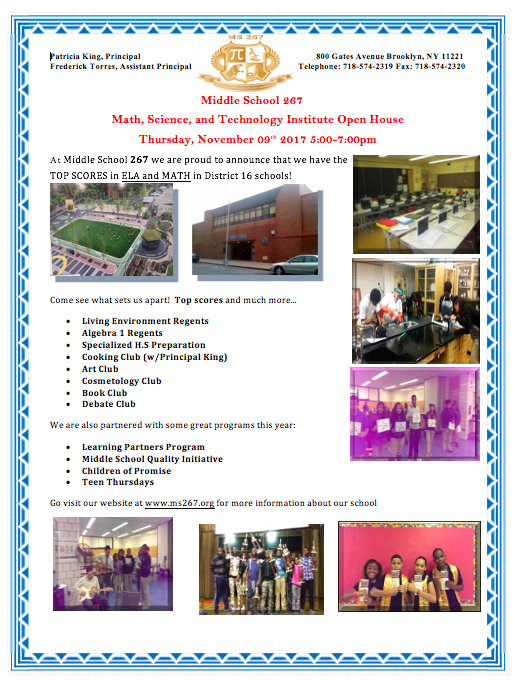 Remember, you will always have a home and a family at Middle School 267. 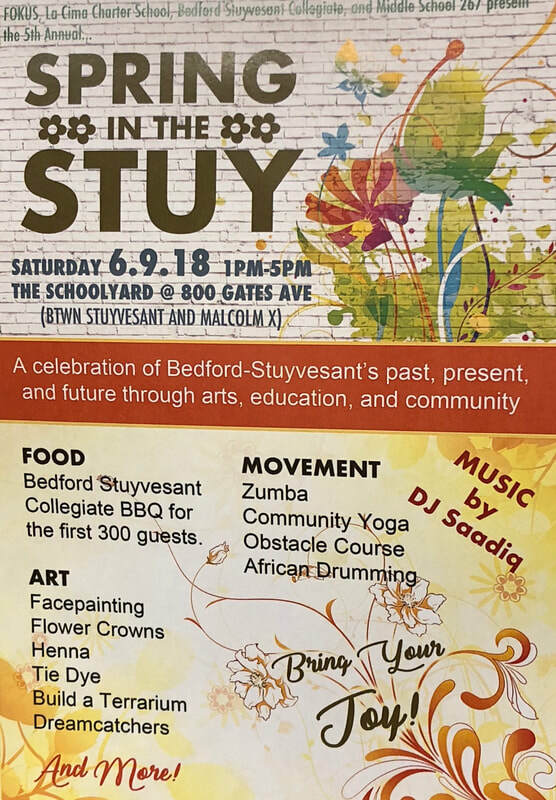 And stay after from 1 - 5 pm for our "Spring in the Stuy" Event!! Food, games, fun and more! Stay cool - you have this!! Highlights from last school year!